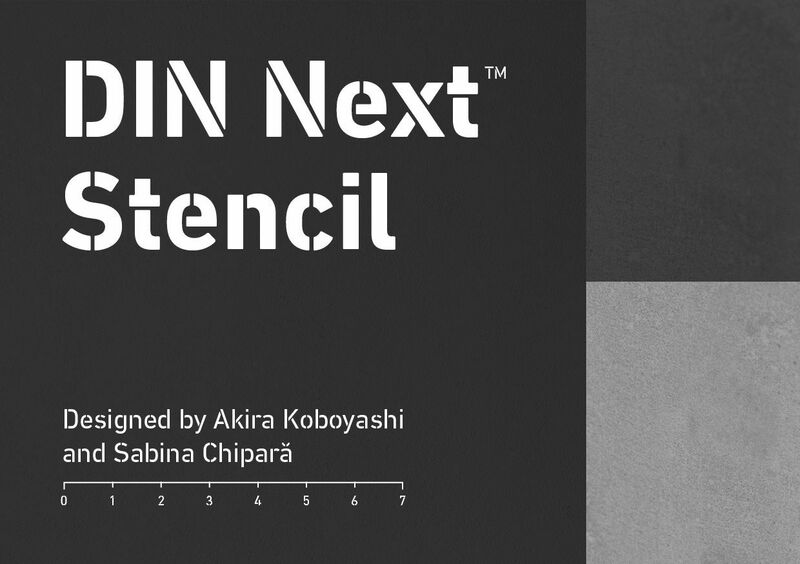 The DIN Next Stencil™ suite of designs is DIN with an attitude. 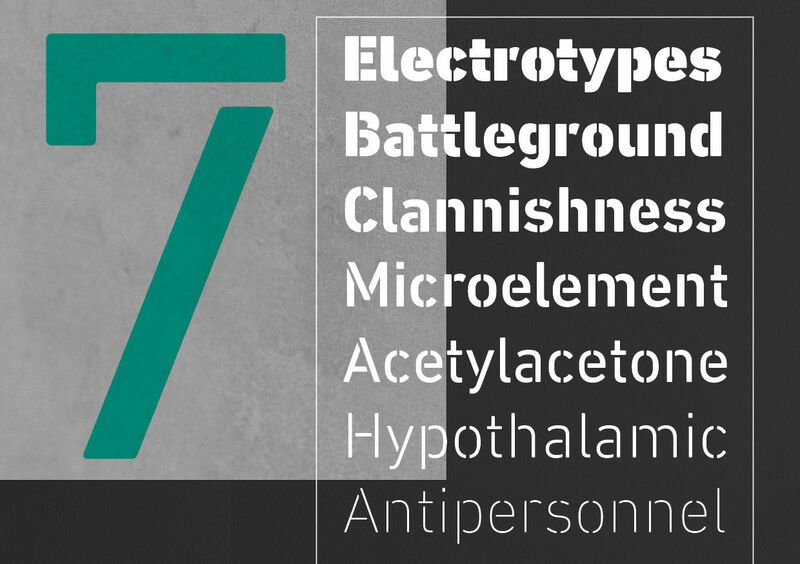 It’s even more industrial strength than the original. 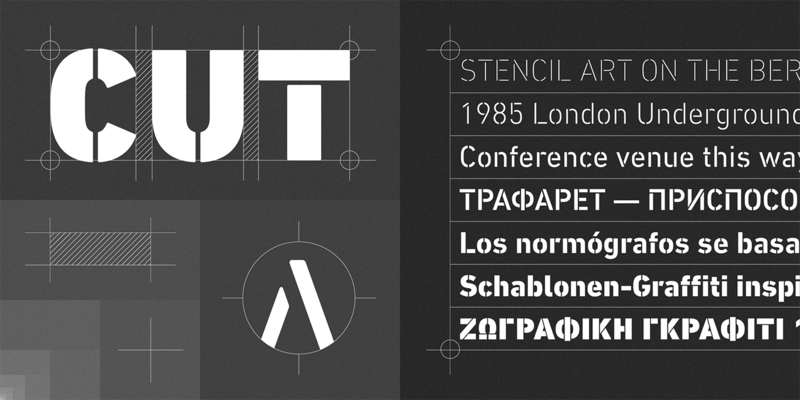 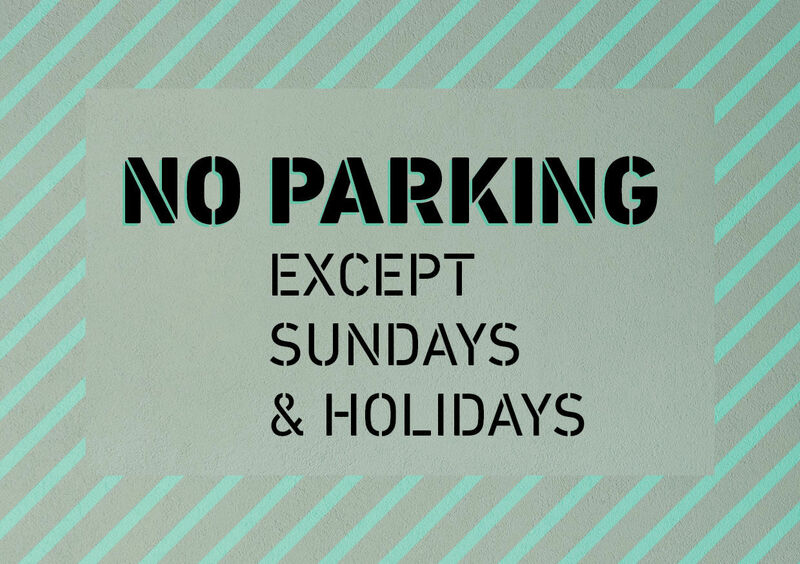 DIN Next Stencil’s seven roman weights are perfect for projects that require a mechanized, military, or commercial vibe. 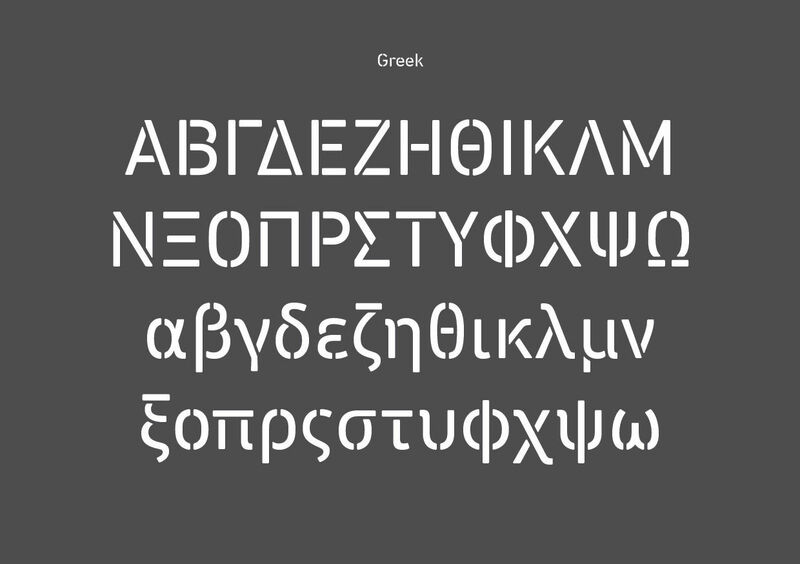 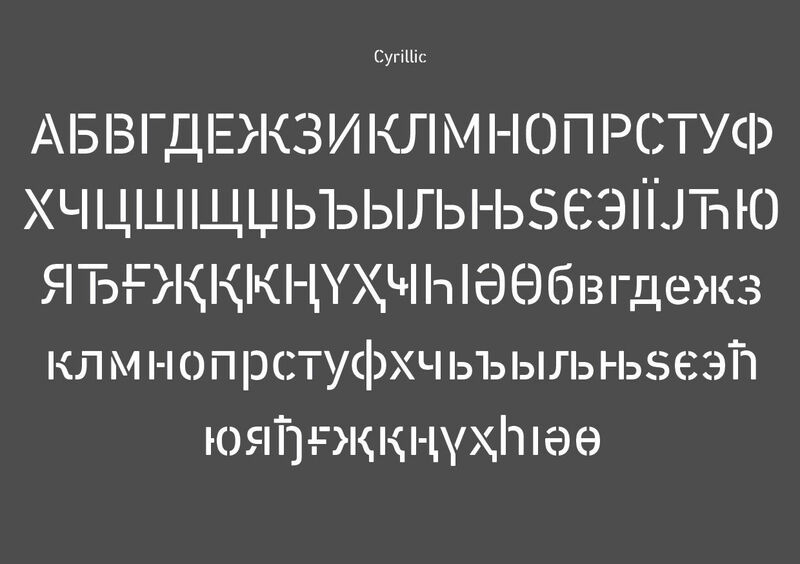 The stencil version is based on Akira Kobayshi’s DIN Next with a wide range of weights and large complement of diacritical and international characters – including those for Cyrillic and Greek – further expand the design’s capabilities. 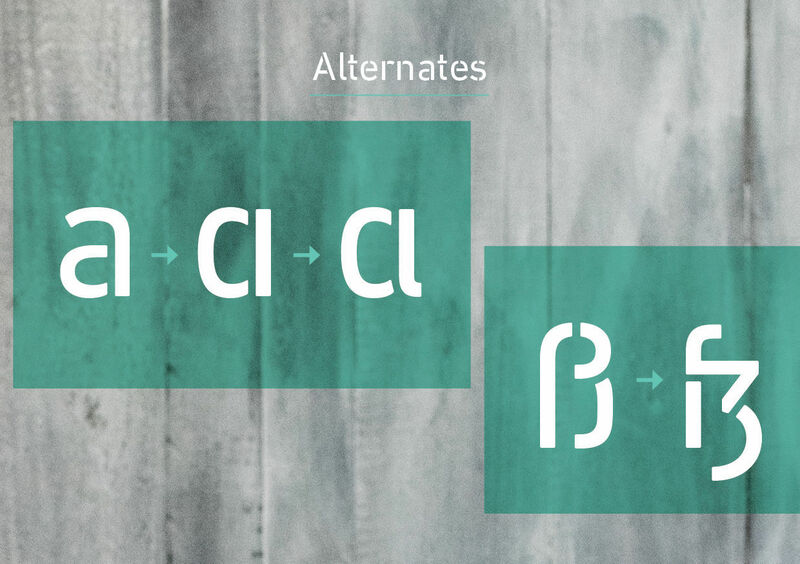 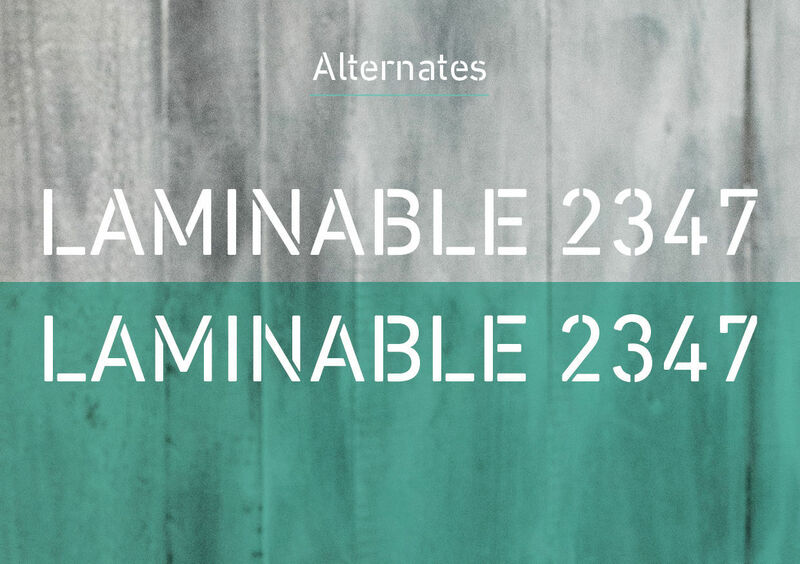 The DIN Next Stencil fonts are powerful tools in their own right – and provide a distinctive supplement to the DIN Next typographic palette. 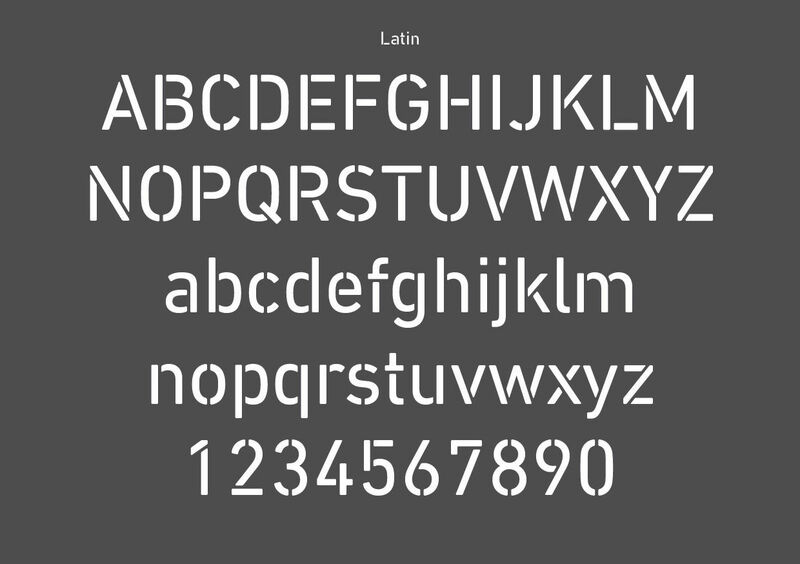 The new DIN Next Stencil is somewhat more present compared to the other styles of the super family, but is not intrusive. 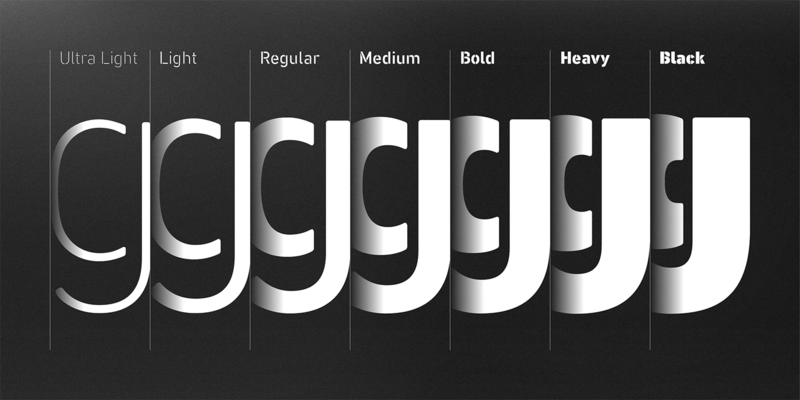 The bars look their best in the bigger sizes and underline the strong and striking flair of the family. 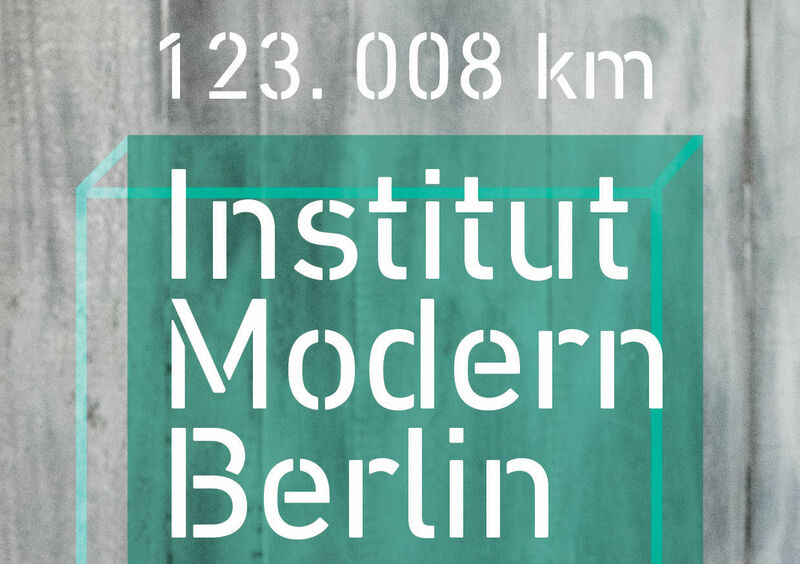 Use DIN Next Stencil for posters, magazine titles or headlines, for example – anywhere you want to emphasize the technical and neutral character of DIN Next a little more.